With iOS 10 out and being updated regularly to fix bugs, we are left wondering when we will see another jailbreak. Apple hinted that jailbreaking would be much harder from now on with the addition of their new technology, Rootless, that stops access to certain files in the iOS system, even if you have admin privileges. While we wait for news from Taig or Pangu as to their progress, we have been looking around for an alternative to Cydia and we have found it in an app installer called Extensify. 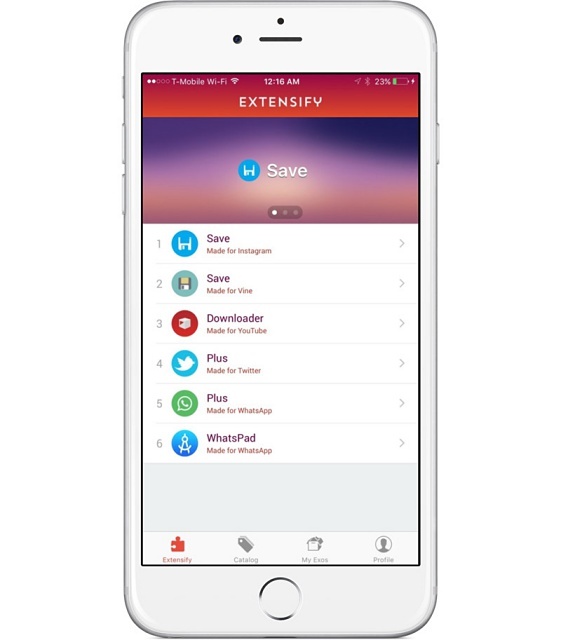 Extensify is an app installer that works without a jailbreak. 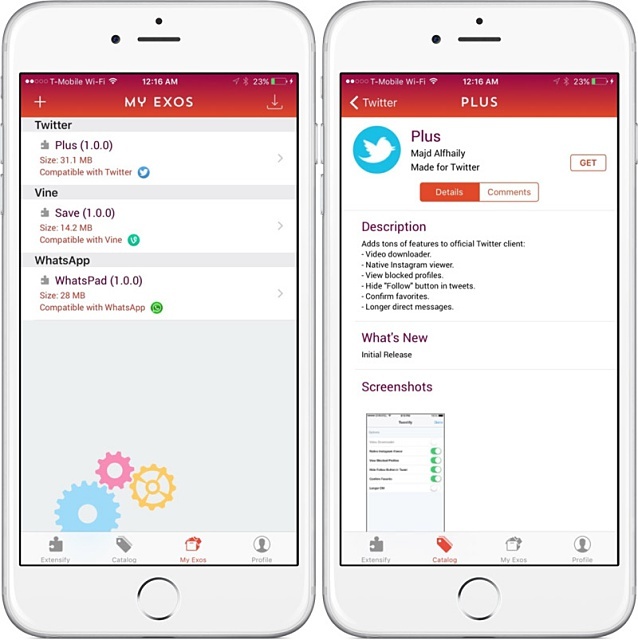 Developed by Kevin Kho and Majd Alfhaily, Extensify is a kind of store for tweaks that let you modify some of the stock apps and those that you can download from the iOS app store. It doesn’t go as far as jailbreaking but it does give us something to play with while we wait for the next version of Cydia to be released. Just to be clear, Extensify is not a replacement for Cydia it is just an alternative while we wait for a new jailbreak to be released and will also be good for those who have no interest in jailbreaking but would still want to be able to modify their iOS apps in some small way. Extensify is incredibly useful as a stand-in for Cydia Download and for those who don’t want to jailbreak. And, because it doesn’t actually modify any of the stock apps, you get to use both versions – the stock and the modified version. 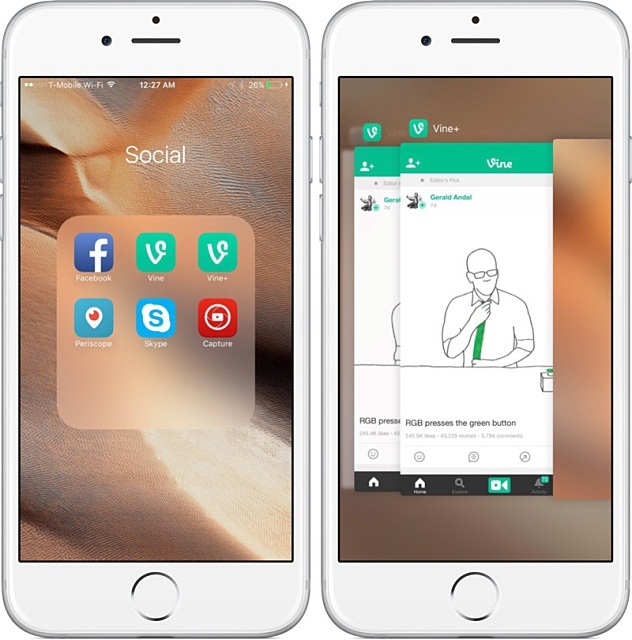 Although there isn’t so much in Extensify as there is in Cydia, it will serve a purpose. Just be aware that you will not be able to make any modifications to the actual iOS or to the springboard as you can with Cydia.